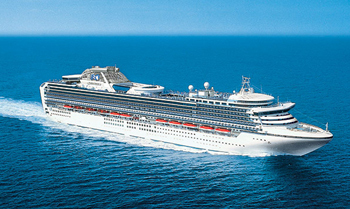 Diamond Princess is Princess Cruises’ resident Asian ship sailing from ports in Japan (Tokyo, Osaka, Nagoya and Kobe), Taiwan (Keelung for Taipei) and Singapore. 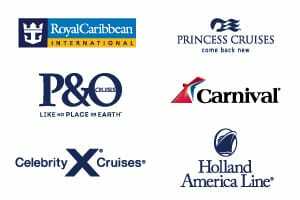 Give the Diamond Princess or cruising in Asia a try with one of her short three to six night cruises, spend a week discovering Japan and beyond, up to two week adventures, or longer in depth explorations. 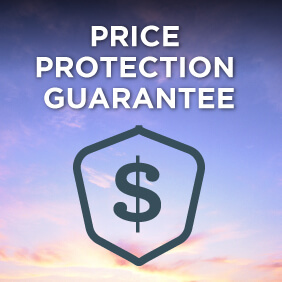 View all Diamond Princess cruises, view a selection of Princess cruise deals, or view more options for Princess cruises. Diamond Princess is a treasure trove of exceptional delights waiting to be discovered. Dine on freshly prepared sashimi in Kai Sushi, watch street performers in the dazzling Atrium, or take in a lavish production show in our state-of-the-art theatre. And for a unique treat visit the Izumi Japanese Bath, the largest of its kind at sea. There are few foods that inspire as much passion as chocolate, and master chocolatier Norman Love has designed some of the most decadent, hand-crafted treats exclusively for Princess Chocolate Journeys program. Trained in France, and named the Inaugural Inductee into the Chocolatier Hall of Fame by Dessert Professional Magazine, Chef Love combined premium quality chocolate with unique flavors and artful designs to mastermind his exclusive creations found in the main dining room and at Horizon Court. Original musicals, dazzling magic shows, feature films, top comedians and nightclubs that get your feet moovin’ and groovin’. There’s something happening around every corner; luckily, you have a whole cruise of days and nights to experience it all.